Inspiration is a great thing, you never know when it strikes and what will inspire you to do great things or create something beautiful. Today we talk about the Moon muse. Nature is one of the first things that inspires designers to create beautiful pieces. Moon has become a muse for many artists and it no wonder because it’s beautiful and mysterious and has a perfect aesthetic allure. Today we want to share with you a collection of designs by various artists who were inspired by beautiful and captivating moon. 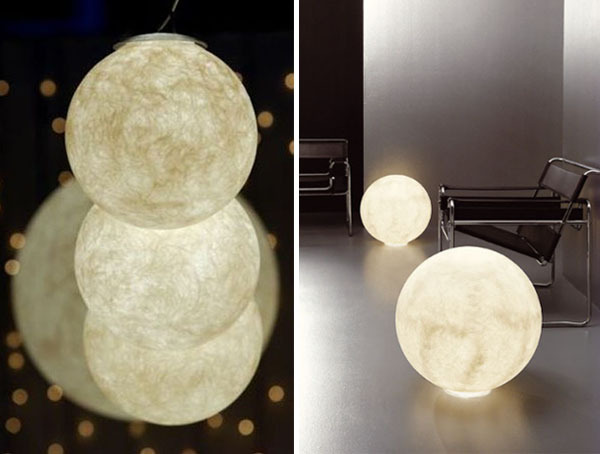 In-es Artdesign has a great and extensive collection of moon-inspired floor, table, wall, and pendant lamps. They come in different sizes and have soft mysterious gleam just like the moon. 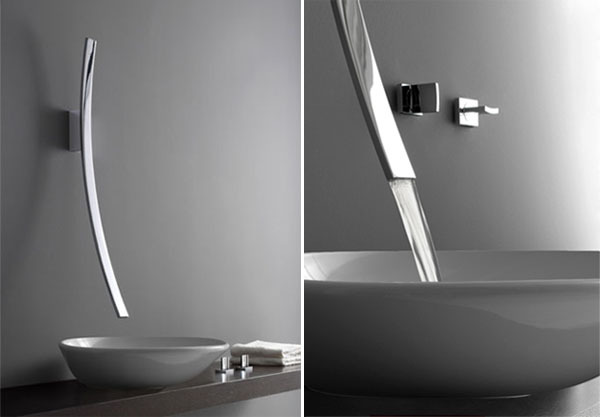 GRAFF has also been inspired by moon while creating this Luna Faucet. It’s elegant, sleek and reminds more of a crescent. The faucet comes for sink and shower and simply looks amazing. La Luna coffee table by Liana Yaroslavsky will allow you to enjoy the beauty of the full moon everyday no matter of the phase. The Dark Side of The Moon is a moon-inspired carpet created by Martin Mostöck. Inspired by the moon‘s uneven surface the designer has come up with a unique carpet design. 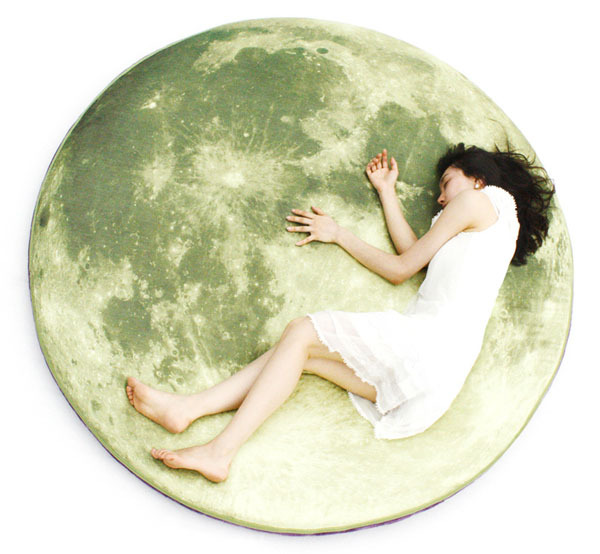 Full Moon Odyssey floor bed is really a big moon-inspired mattress by Korean designer Lily Suh & Zoono (i3lab). This amazing moon-inspired design was created in a collaboration between a designer and an astrophotographer Chin Wei Loon. The images of the moon that Loon has taken in Kuala Lumpur, Malaysia have been incorporated into the design. There are 26 segments of the moon images.